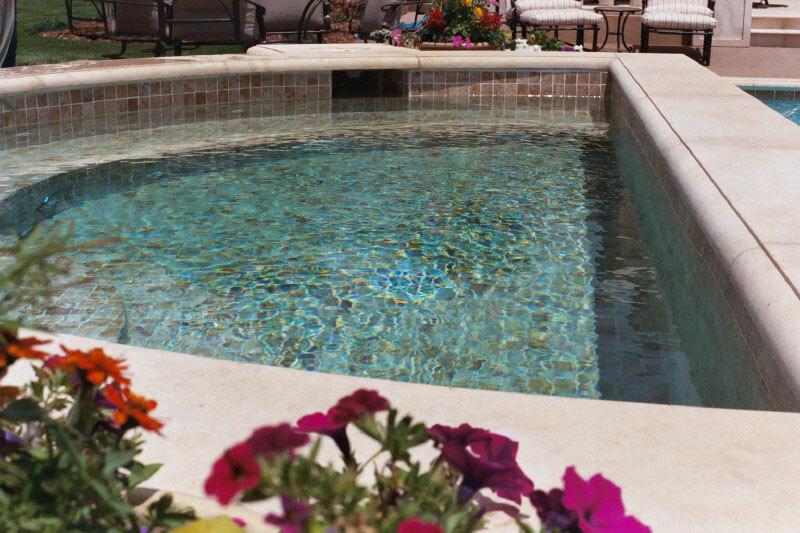 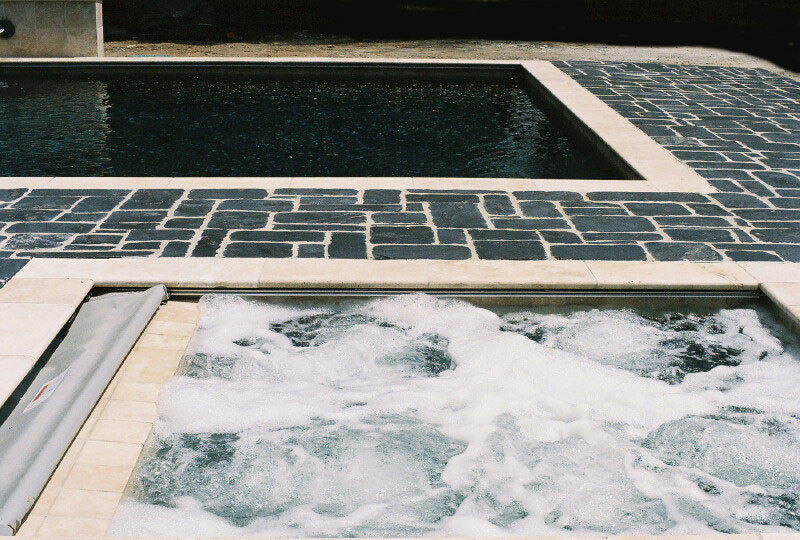 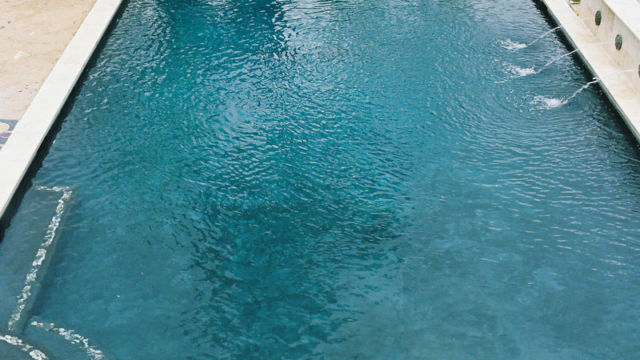 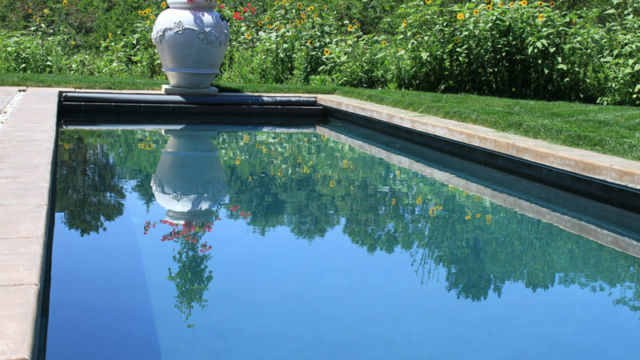 We believe your pool & spa should be beautiful; Clean, Clear, and Inviting. 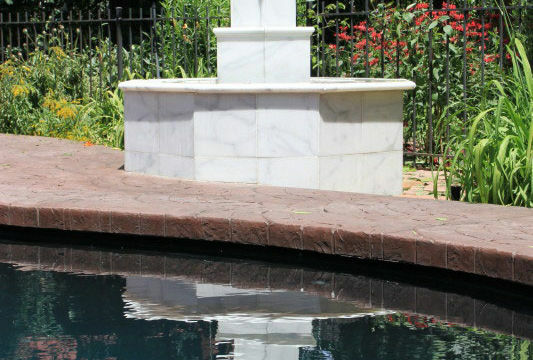 It should enhance the aesthetics of your living space. 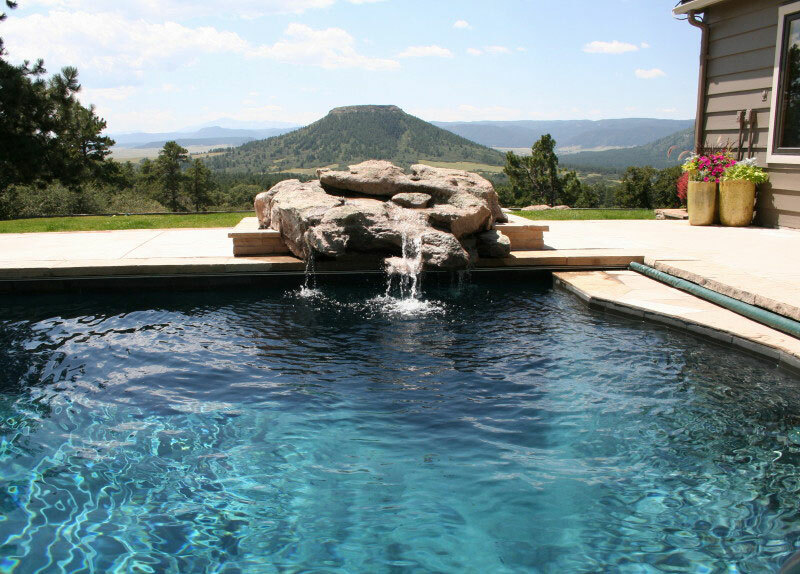 Most of all you should enjoy your pool & spa the way you want to; Fun with Family and Friends, for Healthy Exercise, Relaxation, Entertaining Guests. 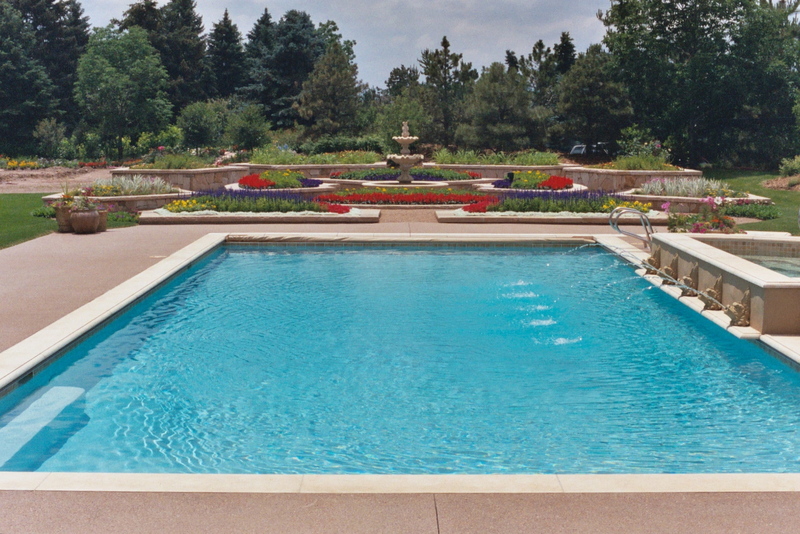 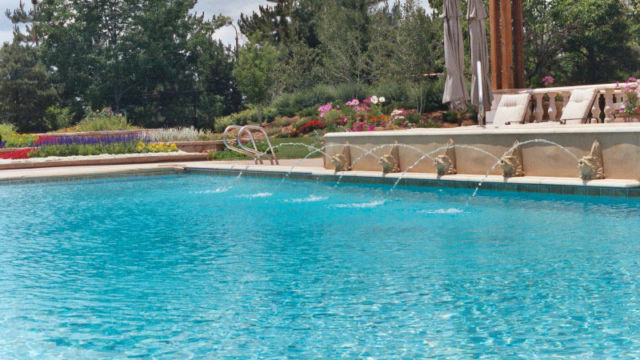 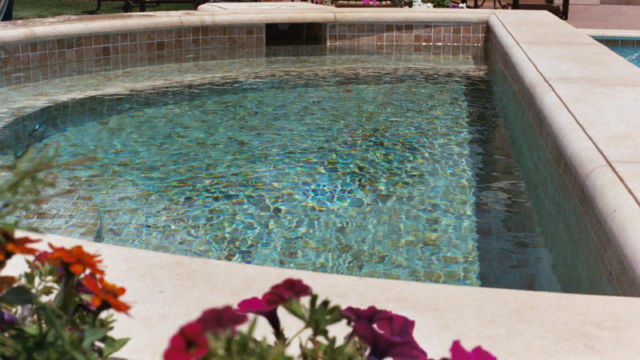 Each pool is designed for optimum circulation and reliable water clarity. 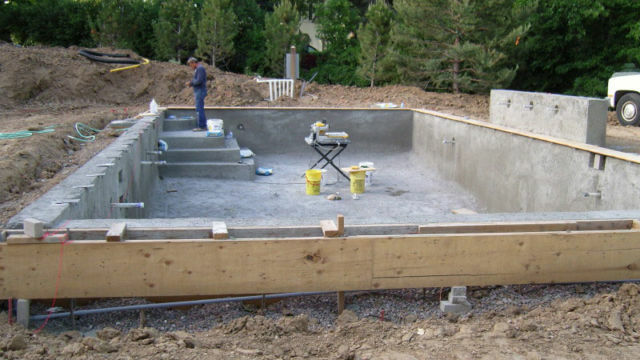 We build your pool with easy maintenance in mind. 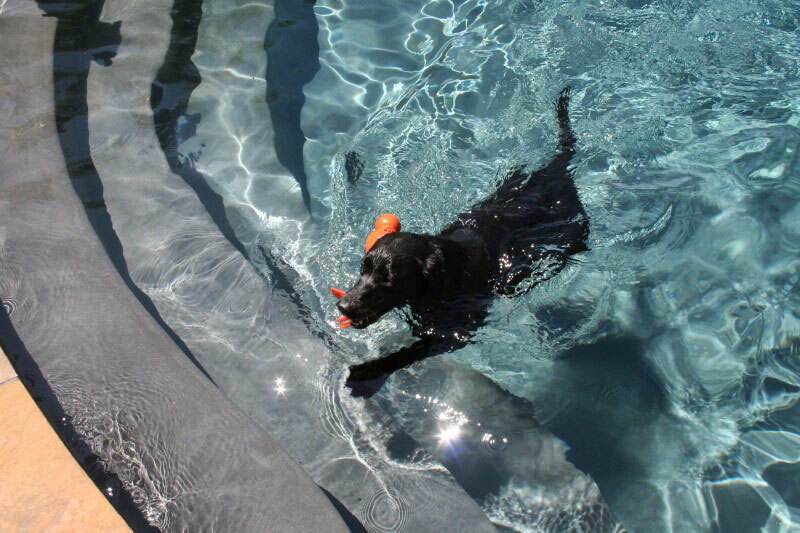 Less time cleaning the pool, means more time enjoying it! 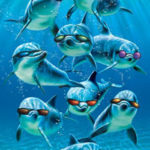 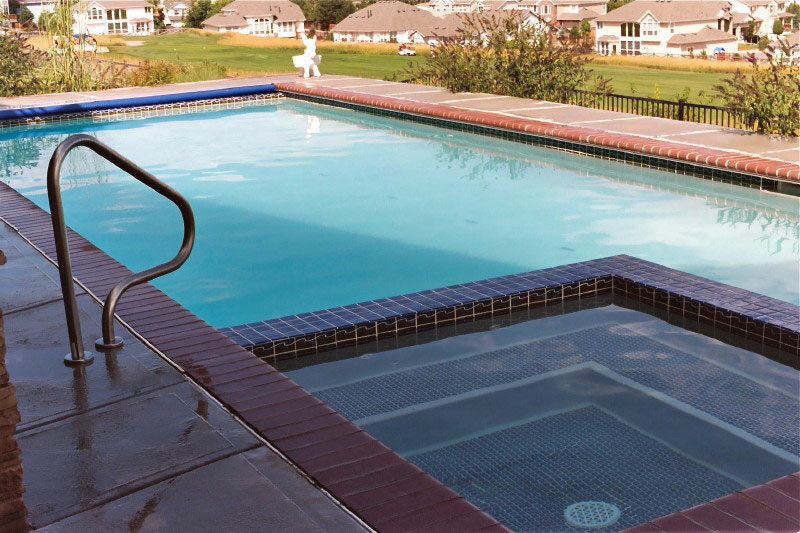 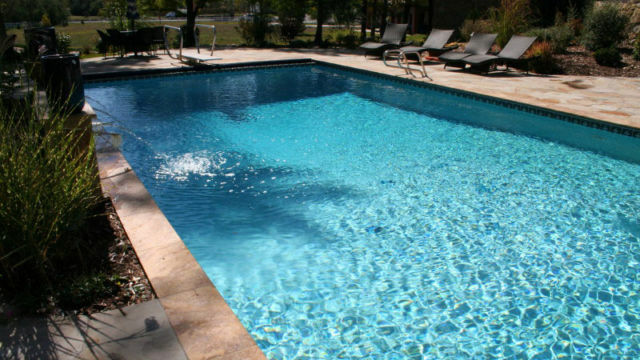 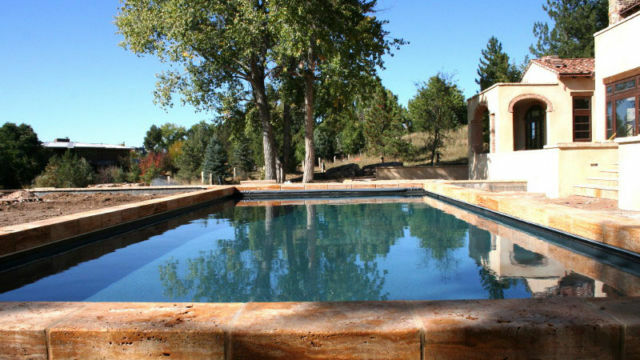 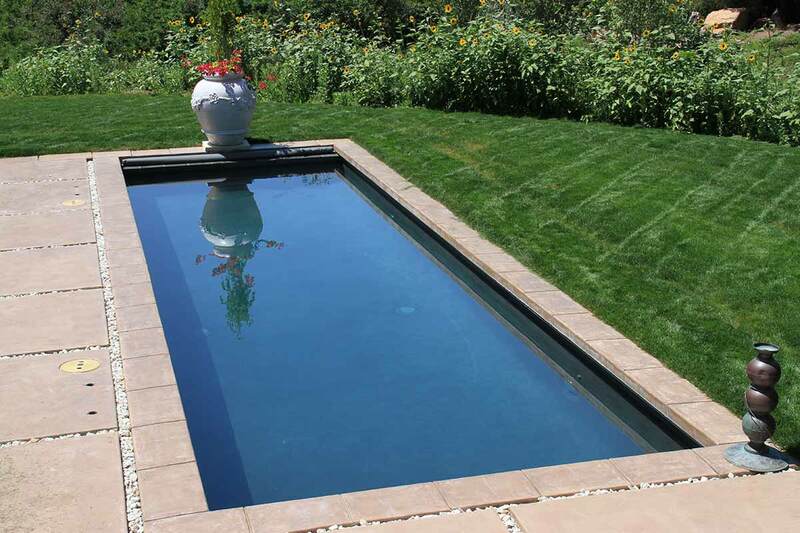 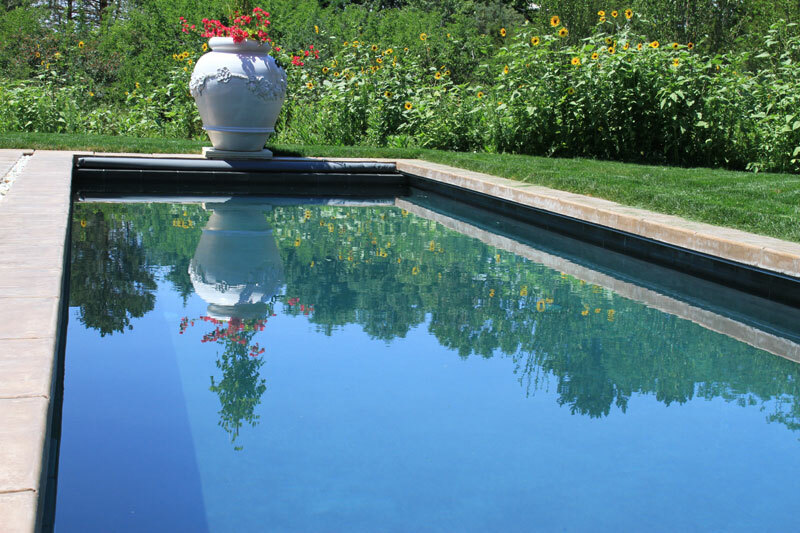 Arapahoe Pool is a fully licensed and insured swimming pool contractor. 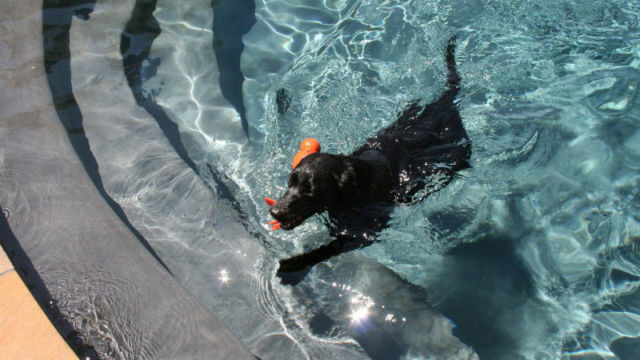 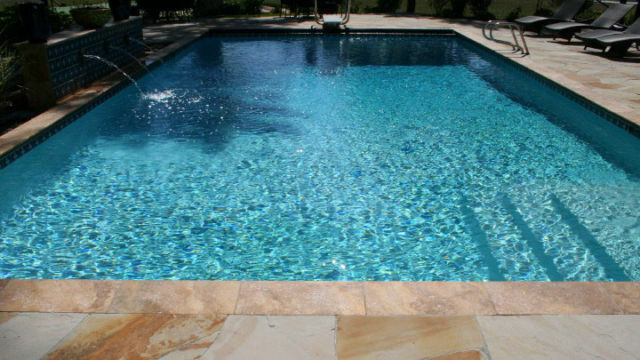 All of our pools are engineered and inspected. Your soil type, elevation, and water exposure is evaluated during the design and planning phase of your pool. 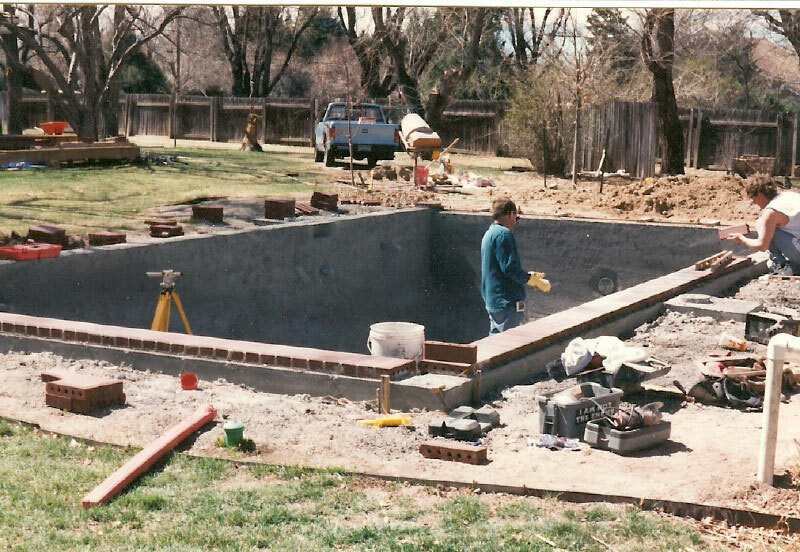 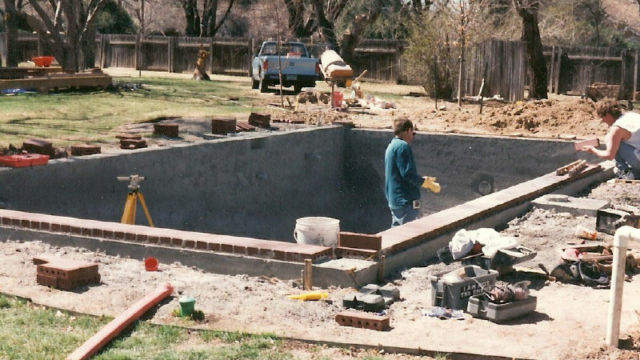 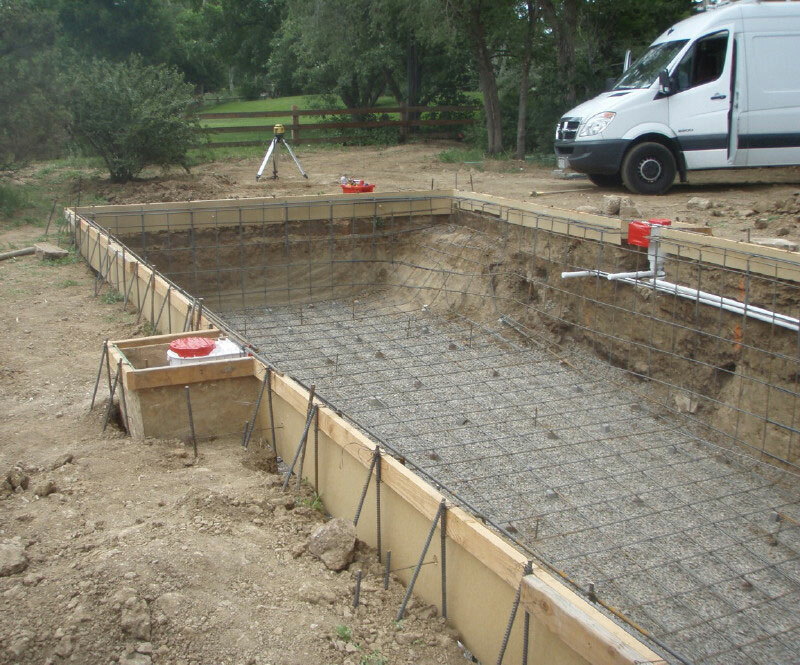 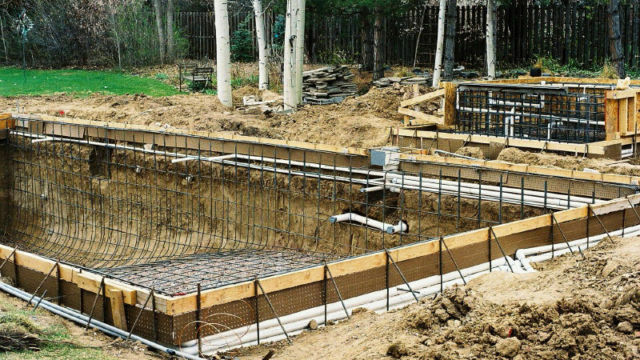 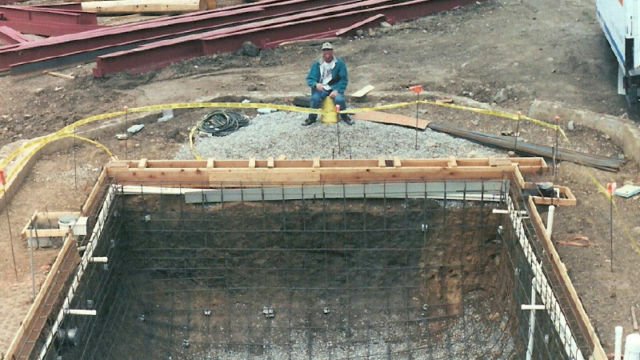 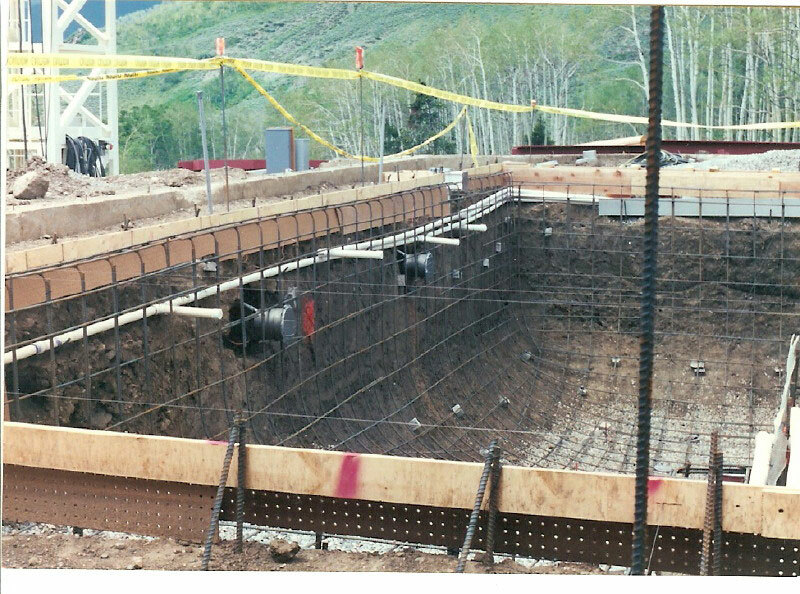 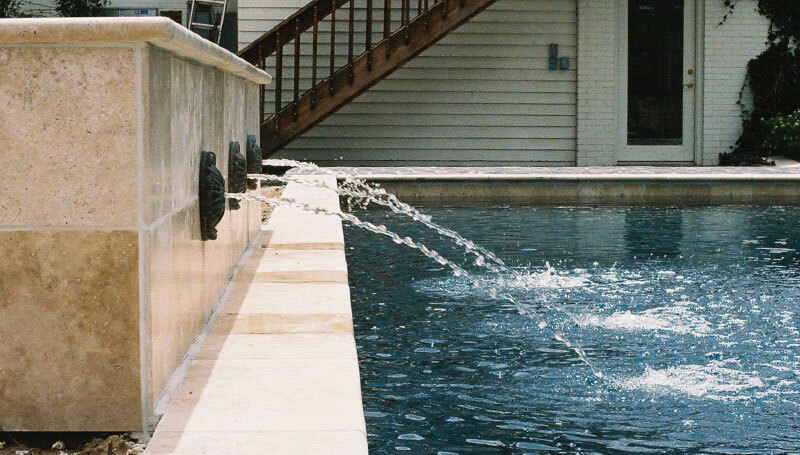 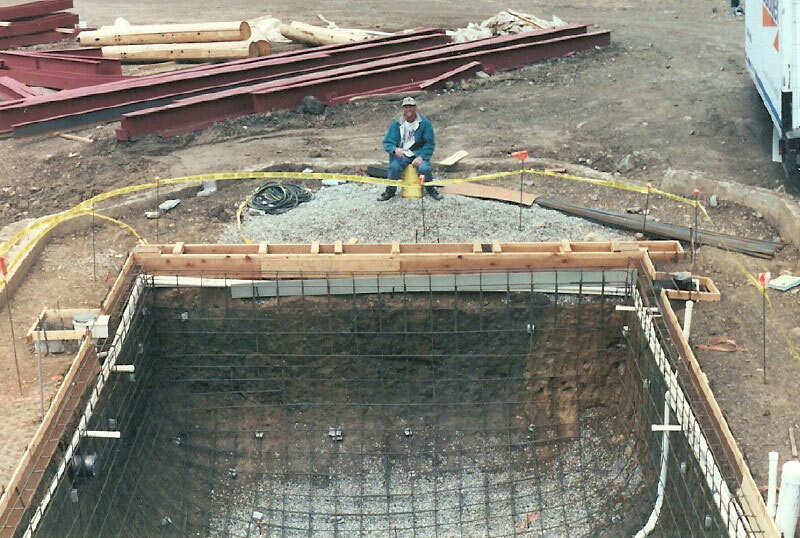 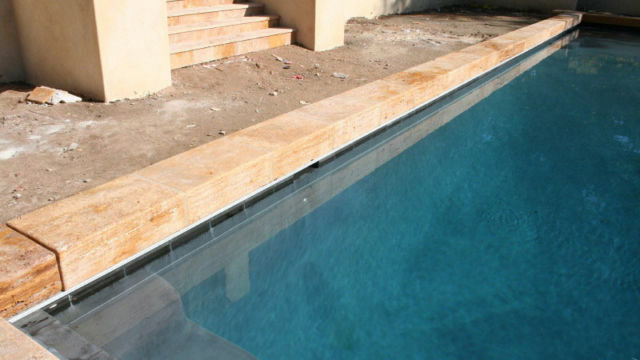 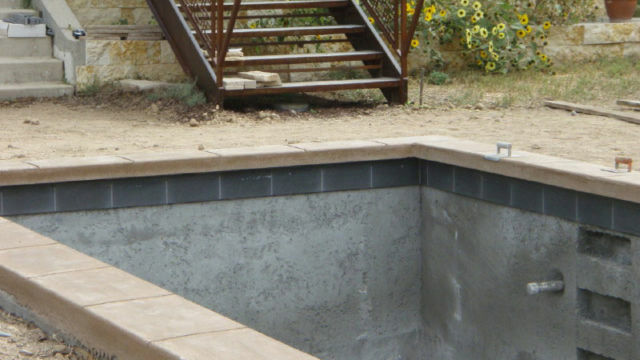 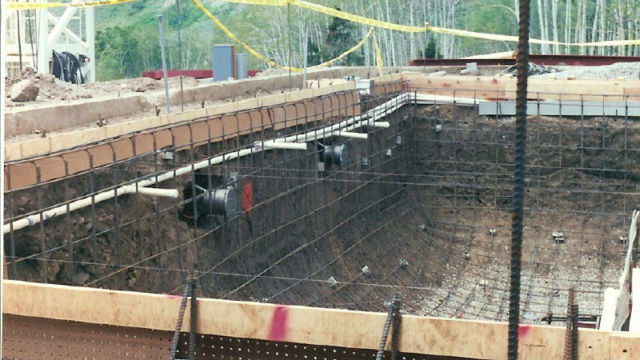 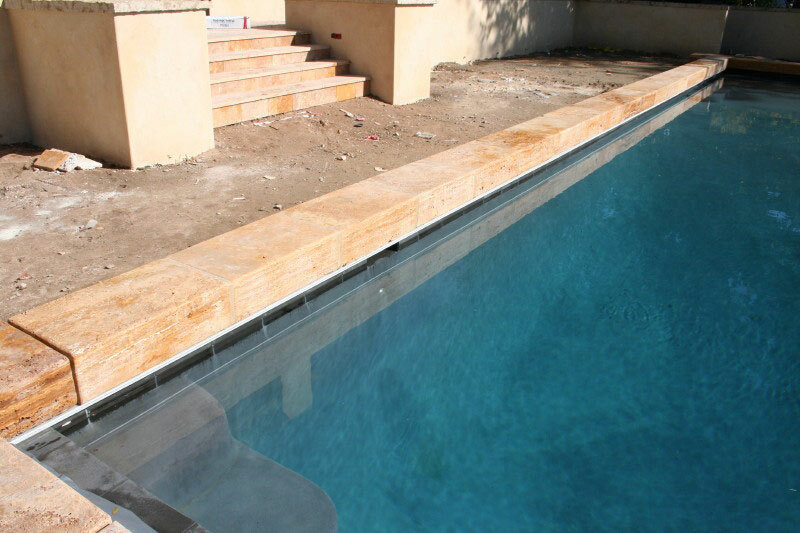 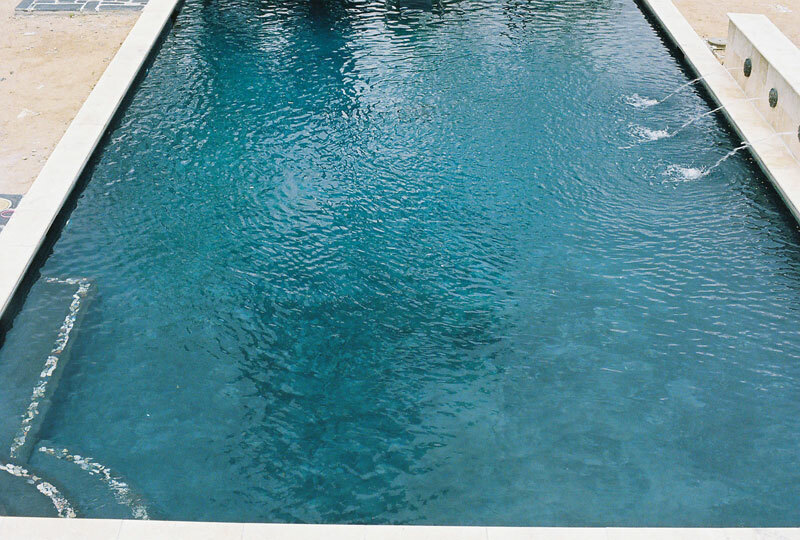 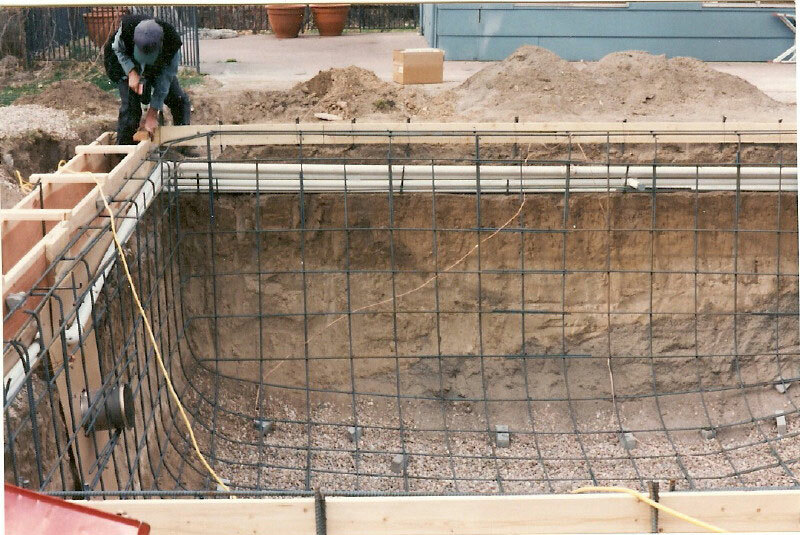 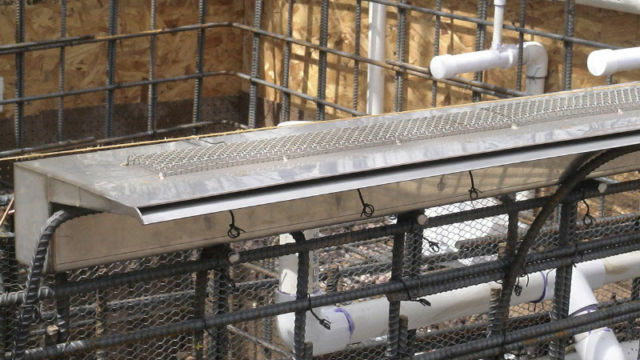 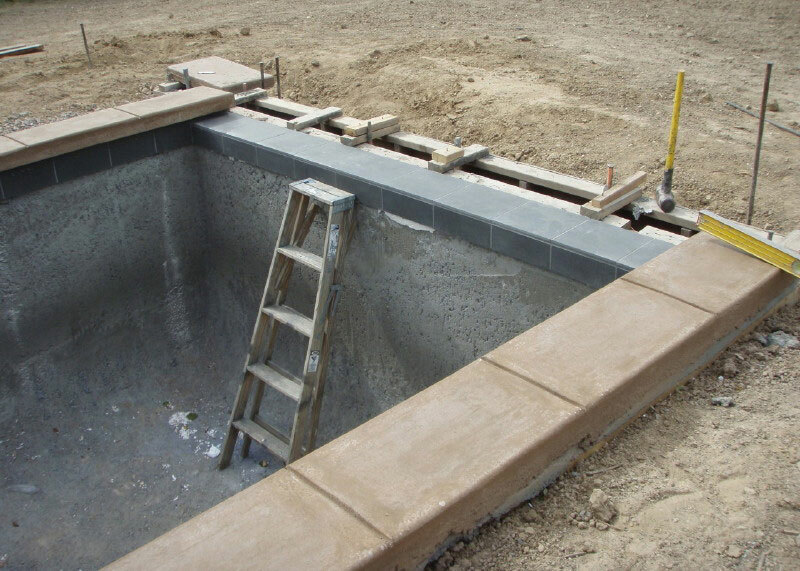 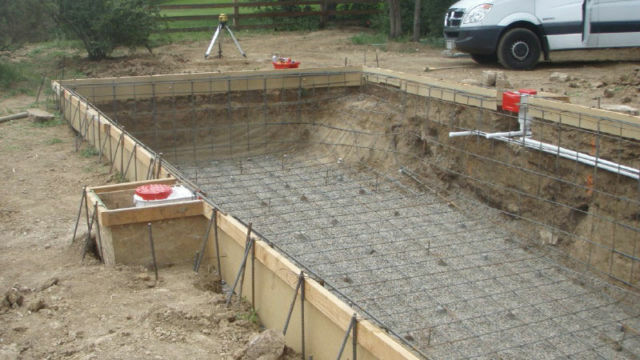 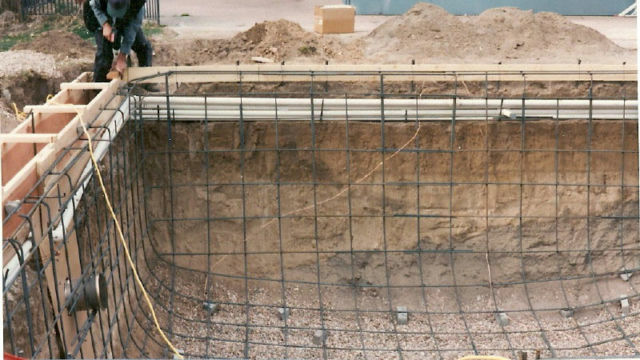 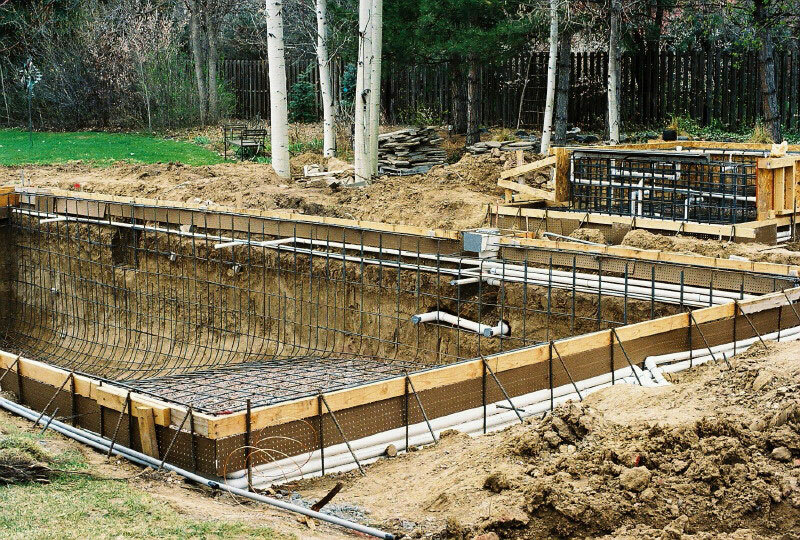 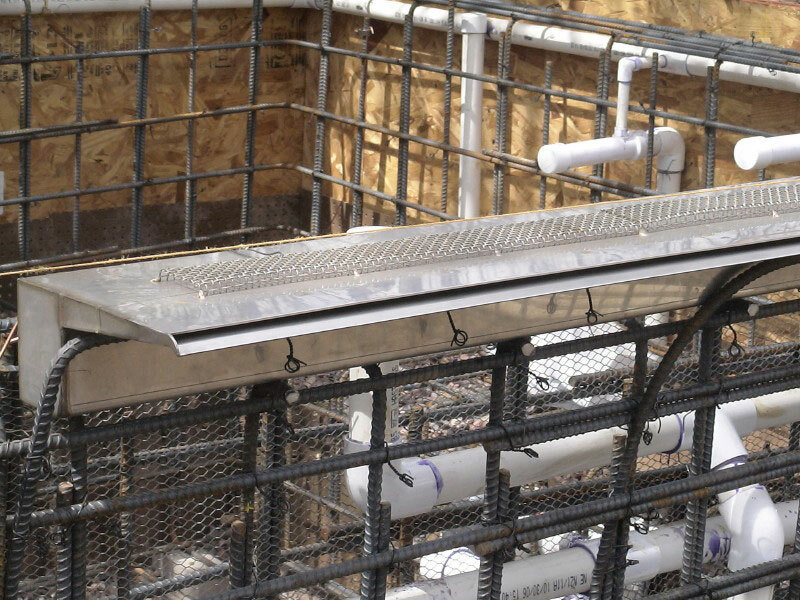 Proper excavation and skilled steel placement insures the integrity and longevity of your pool. 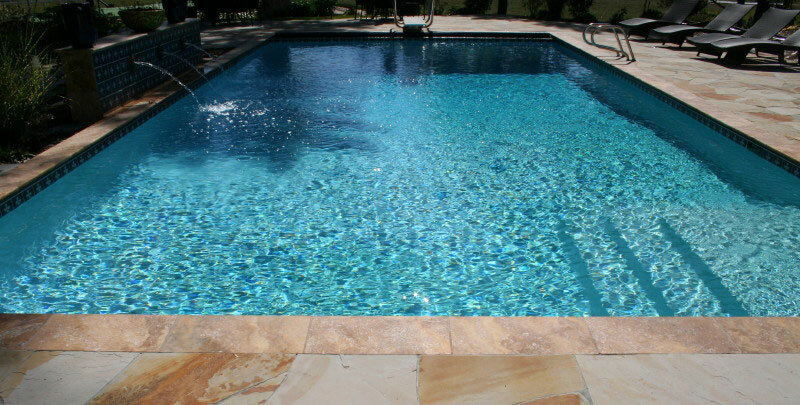 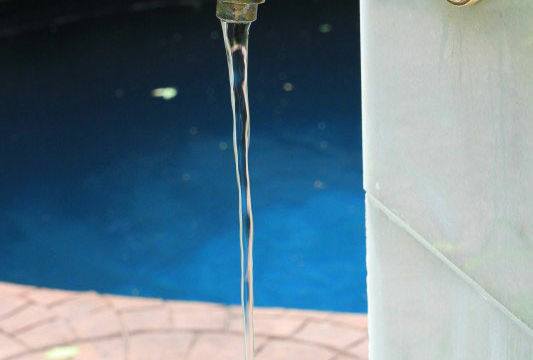 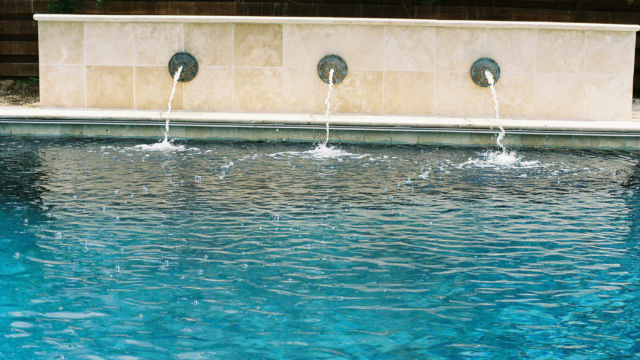 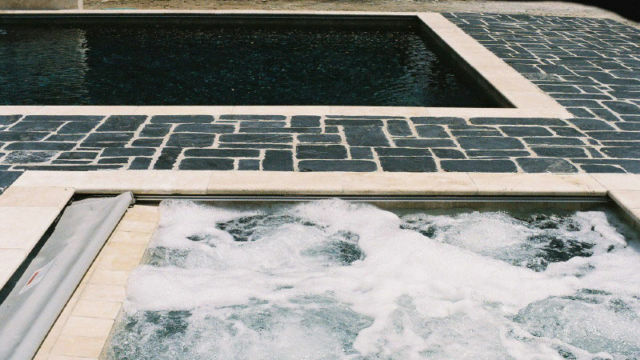 A careful design and top quality equipment will keep your pool running efficiently. 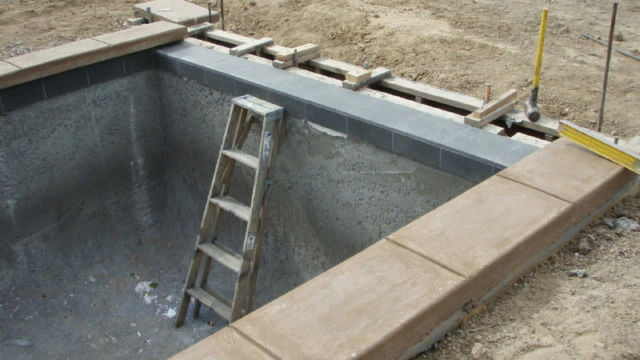 We design and build your pool with great care and attention to details. 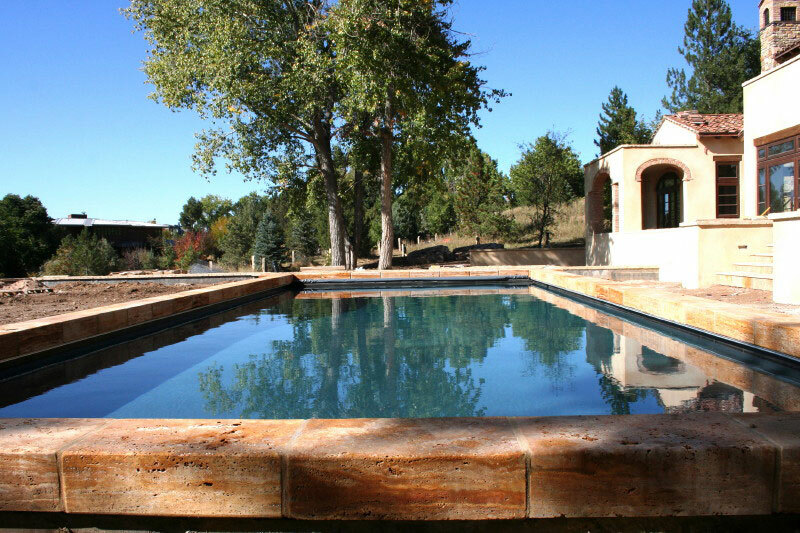 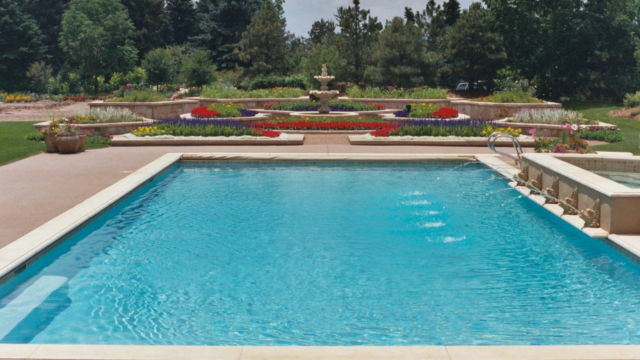 Each custom built pool is an expression of the owner. 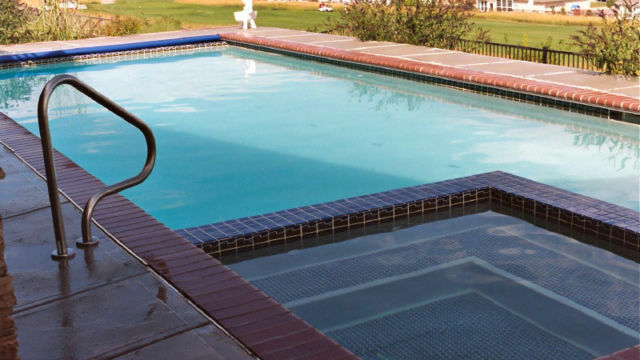 Your pool is as individual as you are. 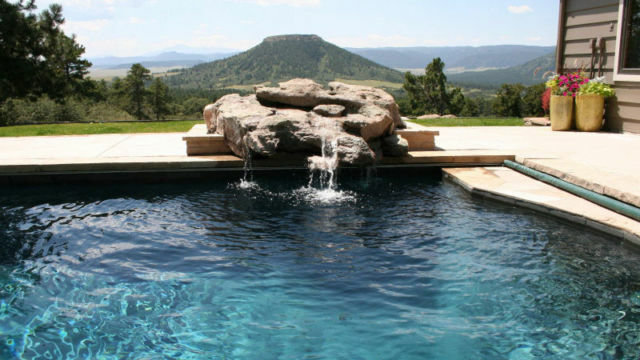 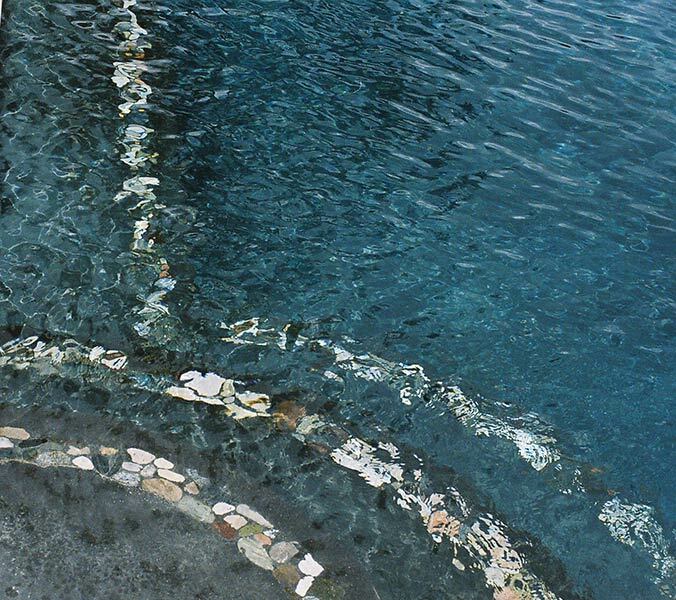 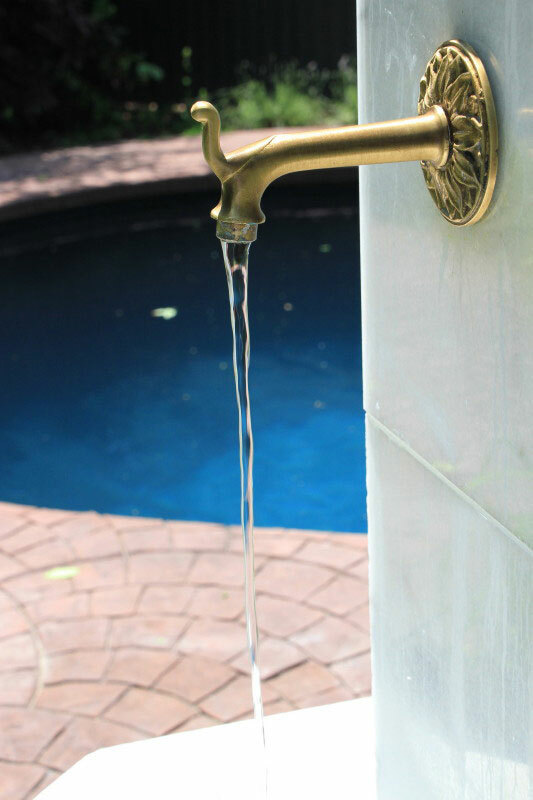 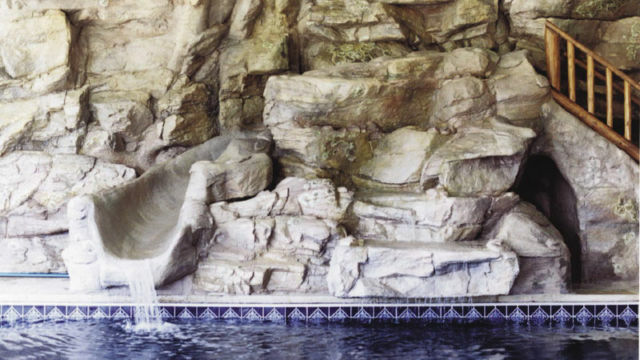 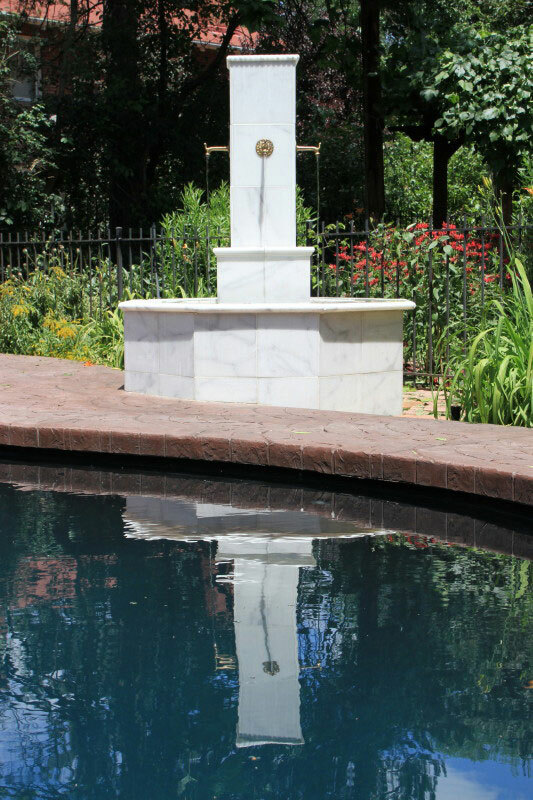 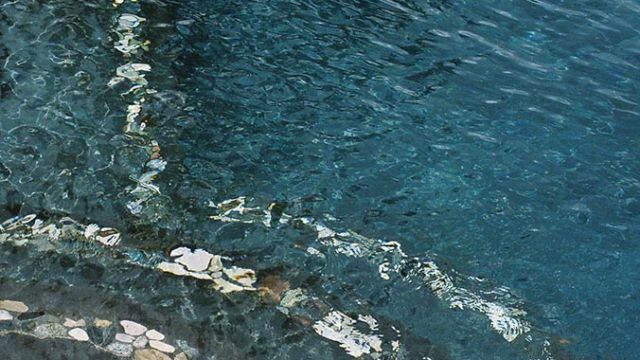 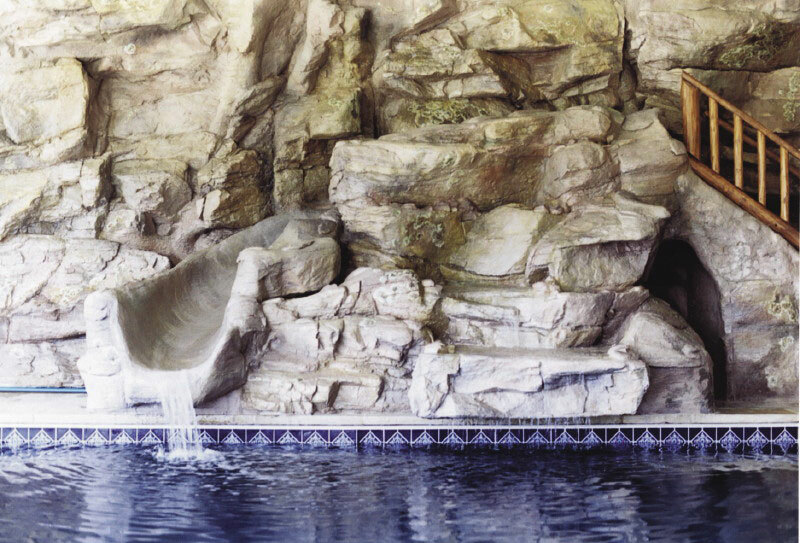 Choose from a large selection of durable pool finishes, decorative and classic tile, natural stone, beautiful fountains, waterfalls, waterspouts, and many pool accessories to create an artistic pool that is built to last. 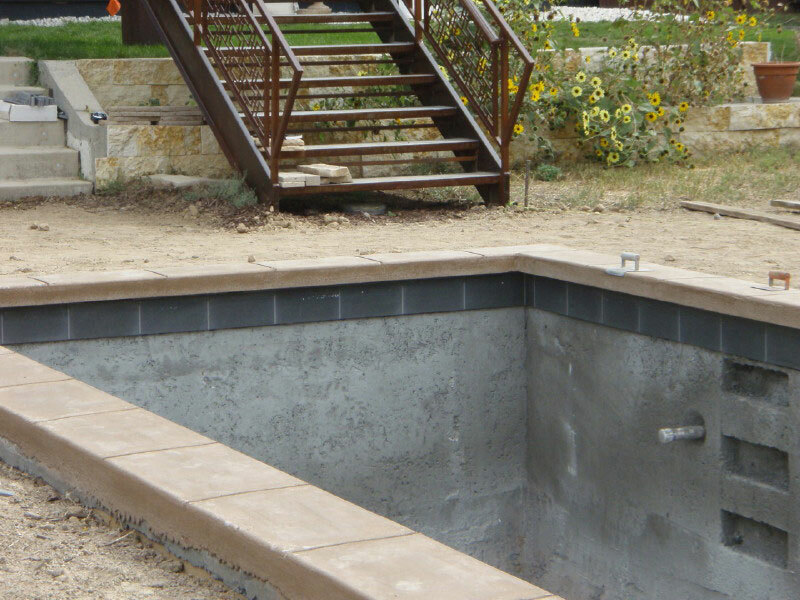 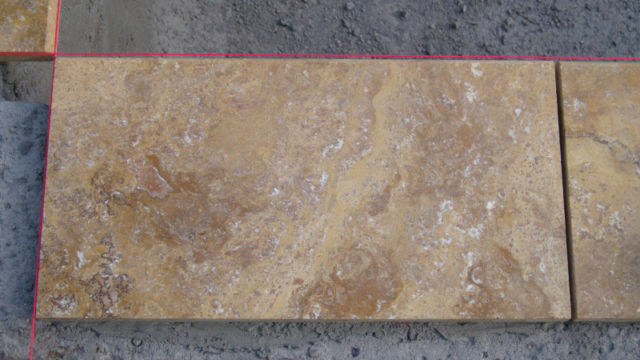 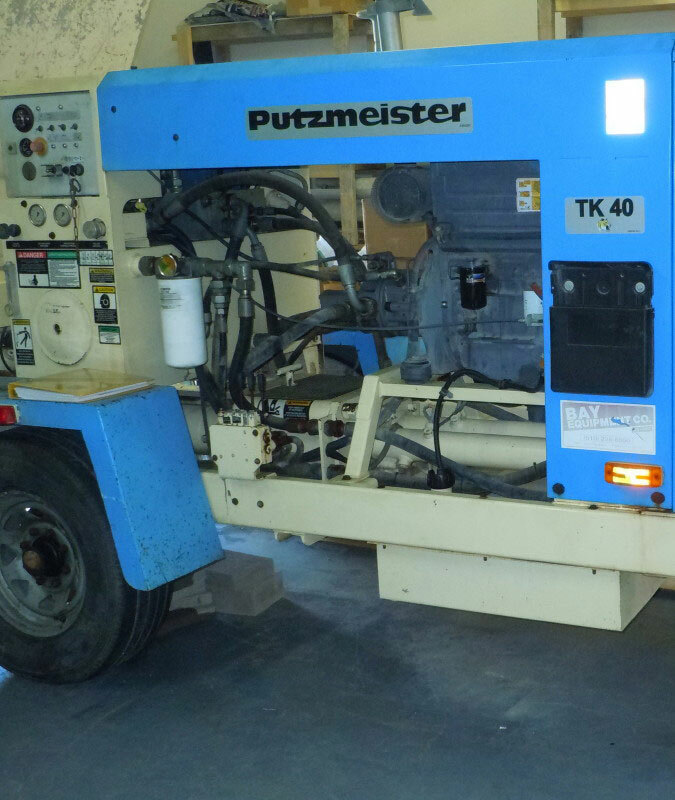 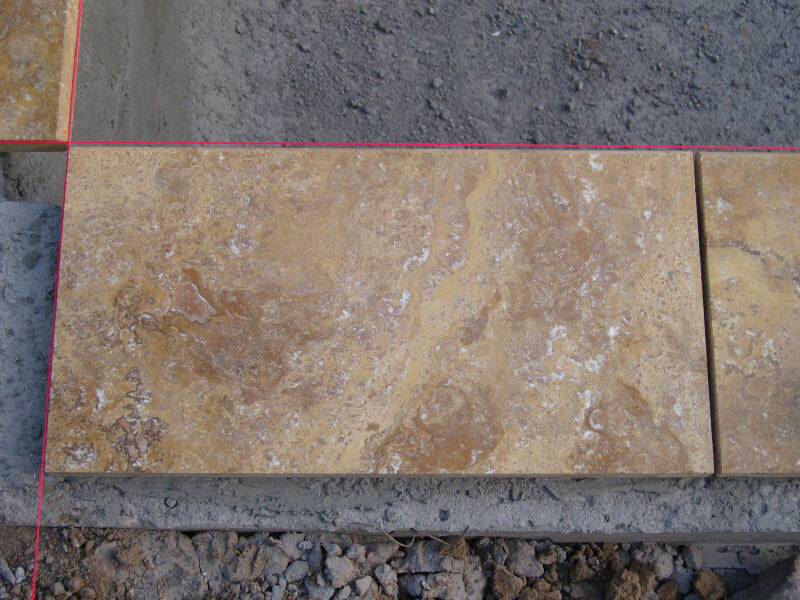 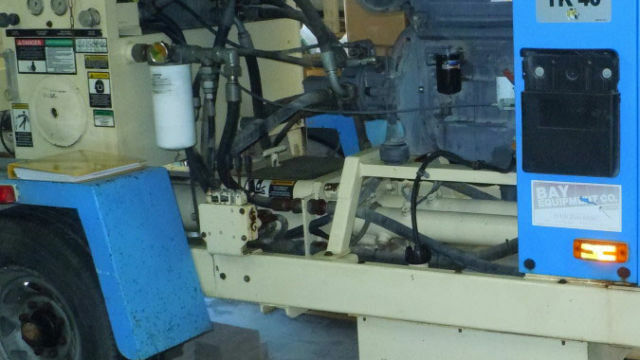 We are on the job from start to finish, and also there after your project is complete. 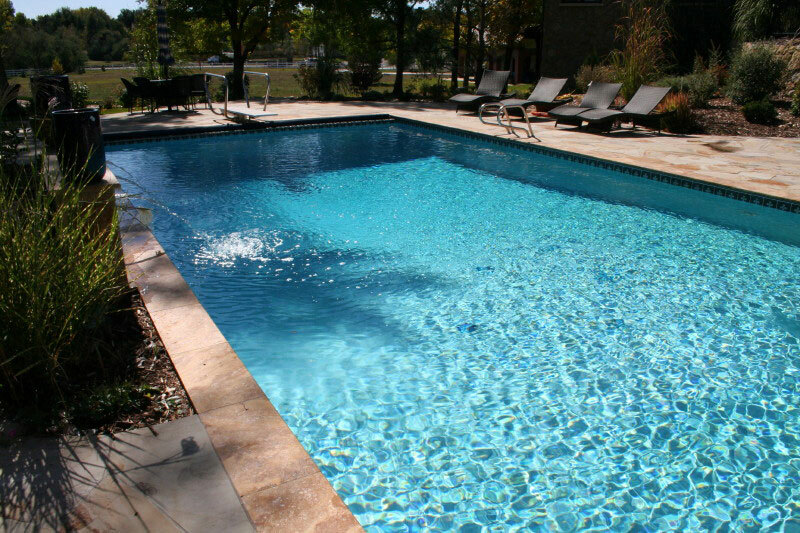 We provide complete pool & spa services and care.